Manufacturing processes present a host of challenges for pressure measurement solutions. There are often very wide ranges of pressures that need to be measured in extreme temperatures and harsh manufacturing conditions. These measurements need to be precise, accurate, and fast to obtain because downtime on a manufacturing machine costs money and productivity. PPS has a wide range of solutions tailored for the unique demands of manufacturing. PPS worked closely with their customers to design these products, and each has been successfully deployed and tested in real-world environments. 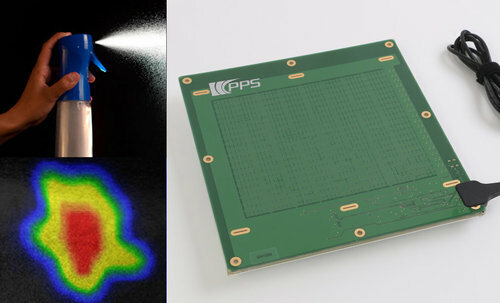 PPS’s proprietary capacitive sensing technology and full featured visualization and analysis software have provided high-quality results in a wide variety of settings and applications.